Watch Nailed It! 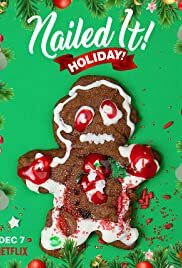 Holiday December 7th only on Netflix. Novice chefs compete in a holiday-themed cooking challenges to earn a $10,000 prize.